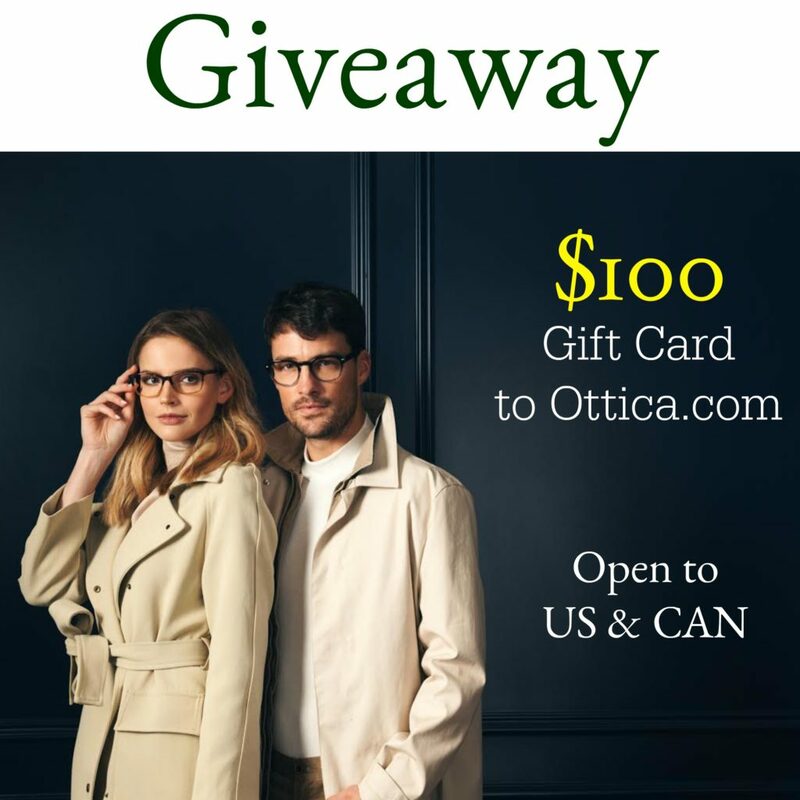 One lucky winner will receive $100 towards glasses. Could it be you? Enter for your chance to win, and come back every day to claim daily entries. Just follow the instructions on the giveaway widget, and claim those entries. Because sharing is caring, please share with your friends, if you think they would like to participate too. Ottica is a premier vendor of online prescription eyeglasses and sunglasses. With so many high end brands to choose from, like Burberry, RayBan, Coach, Versace and so many more, you will be giddy with excitement. Their state-of-the-art virtual try-on feature will help you find the perfect frames for your face. It's so easy, and there are reps standing by to help you with any aspect of the process. 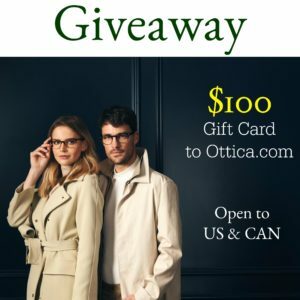 Check out Ottica.com today. MamatheFox and all participating blogs are not help responsible for sponsors who fail to fulfill their prize obligation. By entering this giveaway you acknowledge that you have read and agreed to the terms and conditions. 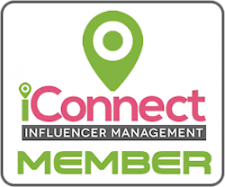 You also agree to release any and all social media venues including promoting blogs from any liability. Prize fulfillment is the sole responsibility of the sponsor of the event. This giveaway is open to residents of United States and Canada, who are 18+ years old at the time of entry. 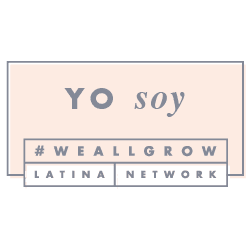 This giveaway is not hosted, sponsored, nor in association with Facebook, Twitter, Pinterest, Instagram Inc., Tumblr, Google Plus, nor any other social media venue. This giveaway ends on September 3rd, 2017 at 11:59pm EST, and the winner will have only 24 hours to claim the prize before a new random winner is chosen.